Katie Johnson is the General Counsel and Chief Member Experience Officer, National Association of REALTORS®, the nation’s largest trade association representing more than 1.3 million members involved in all aspects of the real estate industry. Katie joined NAR in 2007 and was appointed as General Counsel in 2014. As General Counsel, she is responsible for assuring that the programs, policies, and activities of NAR are in compliance with the law. She also is responsible for defending the association against legal challenges and initiating litigation to protect and preserve association assets and policies. As NAR’s Chief Member Experience Officer Senior, she leads initiatives to enhance member engagement and satisfaction through delivery of trusted knowledge, resources and experiences that elevate member success and professionalism. 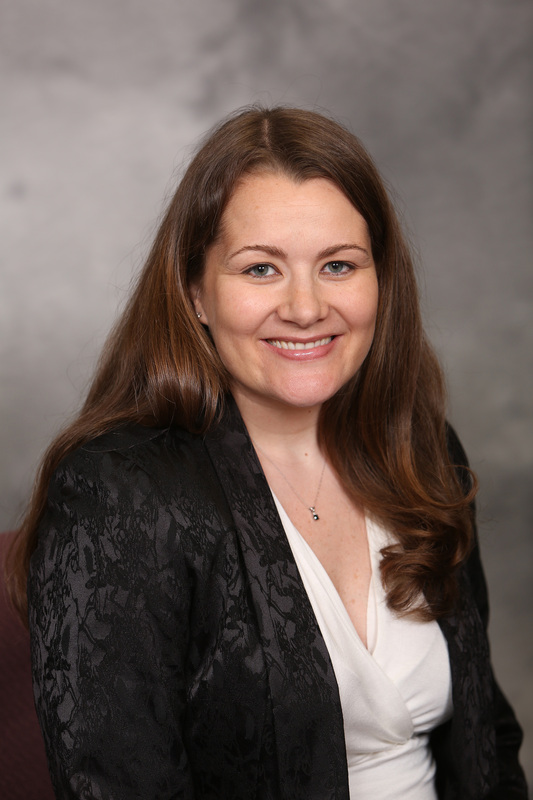 Katie has earned a juris doctorate and a master’s degree for Information Technology and Privacy Law. She lives in Chicago with her husband and three children.